Winner of FTF's Top 10 Cheap Ski Getaway award, the Lake Tahoe region remains a great family value for winter and spring during the 2012-13 season. Here are some of our favorite deals. Lake Tahoe, that famous snowsports destination on the California – Nevada border, boasts more ski resorts in close proximity than any other winter resort. Modern mountain villages located on both shores of Lake Tahoe are fillled with restaurants, shopping, theatres and arcades all within walking distance of parking or the mountain lifts. Keeping the comfort and needs of families in mind, several of them boast heated walkways; specialized surface lifts to whisk beginners back uphill so they can try again; and gondolas or aerial trams enclosed against the elements. Combine top facilities with fantastic snow and some of the country's best snowsports values and you've got what we call an award-winning cheap vaction. What's so Great about Snowsports in Lake Tahoe? With a myriad of accommodations at all price levels, Tahoe serves as an ideal basecamp for families who can choose from an endless variety of adventures on and off the slopes. While snow conditions are usually good all season long, it's not unusual to hear each spring that over three feet of light, fluffy snow has just fallen, and that the Spring Equinox has brought longer days and milder temperatures. And because these resorts soar over 8,000 feet in altitude, many of them remain open late in the season, with Squaw Valley USA often continuing to groom slopes into July. From the seven Ski Lake Tahoe (800/588-SNOW) resorts and surrounding lodging properties, families will find a number of kids stay-and-ski free promotions as well as family amenities that parents will love. In addition to price, there's excellent ski and snowboard instruction at all resorts, with many designating areas of their mountain as "Beginner Zones" or "Family Fun Areas" complete with interactive features and entertaining characters. For parents looking to sneak in a little grown-up time while on vacation, certified daycare options exist both at the ski resorts and at many of the lodging properties around the lake. It's a "green" vacation, too, because there's reliable roundtrip transportation options for destination guests flying into the Reno-Tahoe International Airport about an hour away. Once you've checked in, you'll find that convenient lake-wide shuttle options exist between most lodging properties and nearby mountain base villages. Not needing a car gives parents the flexibility to allow teens to sleep in, while they get younger siblings ready for skischool lessons — usually only possible if you pay for ski-in, ski-out housing where kids can come and go as they please. Throw in off-the-slope options such as ice skating, tubing, sleigh rides, swimming lagoons, bungee trampolines and paddlewheeler boat tours and Lake Tahoe quickly establishes itself as an ideal and top value winter destination for family ski vacations. 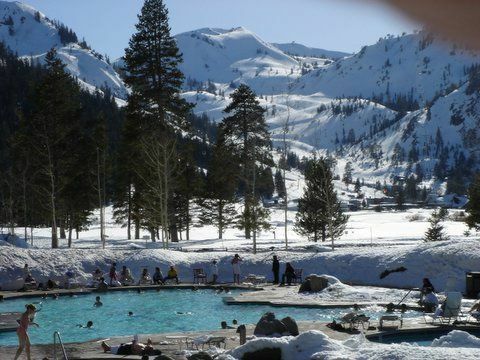 Here are some of the great 2011 deals that the Lake Tahoe area resorts of Kirkwood, Mt. Rose and Sierra-at-Tahoe are using to keep family snow fun affordable for all. Families can make turns right off the plane at Mt. Rose-Ski Tahoe, the nearest mountain to the Reno Nevada Airport. This smaller, friendly mountain boasts Lake Tahoe's highest base elevation and stunning views of the Lake. The resort's layout is ideal for families with its naturally funneling trails that bring skiers and riders to the same base. There's a dedicated beginner's area, easy-to-use conveyor lifts and detachable six-pack lifts that the whole family can ride together. The Wild Horse Adventure Trail, always a hit with kids, winds through the trees and is made up of whoops, rollers and banked turns. For 2013, families can take advantage of the $148 lift ticket package good for two adults and two kids ages 17 and under, valid every day of the season. The still new and more convenient Winters Creek Lodge offers families a state-of-the-art day lodge that also provides improved traffic flow for parents as they pass from the slopes to the lodge with their children in tow. Other deals at Mt. Rose include online-only daily specials: Bonus Mondays ($49 lift tickets) and Two 'fer Tuesdays (2 lift tickets for the price of 1). Kirkwood Mountain Resort, with its many value rental condos, is the base camp for families with active, older kids who have saved their allowance to try dog sledding, snowshoeing, cross-country skiing or evening snowcat tours to the top of Red Cliffs for spectacular views of the High Sierra. And now that it's become the newest of the Vail-owned resorts, locals are very excited to hear about upcoming improvements. Grover Hot Springs State Park is also located nearby and is a popular après ski diversion for families looking to soak and splash their cares away. The Kirkwood all-ages tubing park, located near the heart of the Mountain Village, takes the effort out of tubing as guests relax and enjoy the ride both up and down the hill. The Tahoe Learning Center offers everything you need under one roof, so you don't need to drag the kids from one building to another to arrange lessons, rentals, or visit a ski shop for supplies that may have been forgotten. Park the car in the preferred lot (reserved for families with pre-purchased lessons) and it's a short stroll to rentals, lessons, lift tickets and the new Wonder Carpet lift designed specifically for beginners. Kirkwood is also home to other great deals in the Sierra. Until Feb. 10 you can purchase the Adult 4-pack which comes with 4 restricted days at Kirkwood for $259 (restrictions include 2/16 and pass cannot be used at Heavenly or Northstar). Kirkwood is also offering a lodging promotion — book three nights at any of its accomodations and get the fourth night free using promo code 4NIGHT (blackout dates inclue 2/16-2/18). Pre-purchasing lift tickets online three days in advance will get you extra savings as well as pre-booking rental equipment online at rentskis.com — where you can save up to 20%. Recognized by Transworld Snowboarding as a "Best Value" resort, Sierra-at-Tahoe Resort understands that families are in search of ways to stay within a budget while on vacation. In response, the resort created the 3-Pak lift ticket allowing adults to ski/ride for $55 per day while kids 13-22 pay only $45 per day and kids 5-12 only $18. The resort also offers the Parent Predicament Ticket, like those at themeparks, that solves the daycare dilemma by allowing parents to swap out use of the same lift ticket. 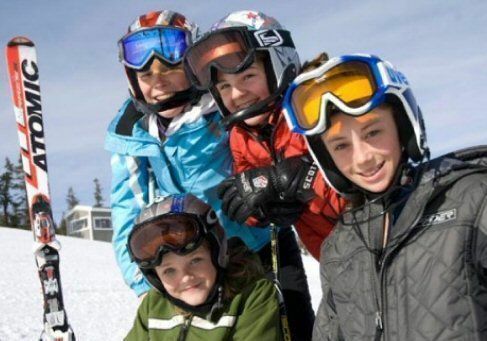 Better yet, take the entire family skiing or snowboarding together with the new Family Private Lesson offering a personalized experience with instructors specially trained to teach multiple ability levels in the same lesson. Sierra-at-Tahoe's family-friendly mountain layout includes the "ParentZone" consisting of bleachers and tables where they can relax and cheer on their children participating in ski and snowboard school. The resort has also created interactive Adventure Zones complete with sound effects and interactive features with themes such as Gold Rush, Bear Cave, Teepee Town, and Pony Express. Your kids might learn that the original Pony Express actually ran directly through the resort! One of the country’s largest resorts, Heavenly has terrain for all skill levels, all day, everyday. With super-long trails encompassing astounding lake and desert views at over 10,000 ft, skiing at Heavenly certainly lives up to its name. A state-licensed daycare for children 6 weeks to 6 years is on-site at the California Lodge and the ski school is excellently designed after those at Vail and Beaver Creek. A family recreation area at the resort provides sledding and ski bikes as well as a four-lane tubing hill accessible via magic carpet. 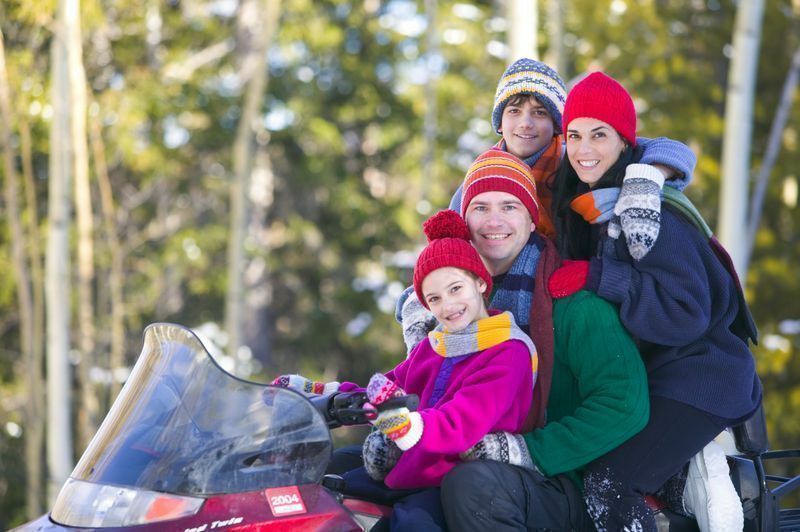 Families can also take part in a selection of wintery activities including ice skating, dogsled rides, snowmobiling, and sleigh rides. Book between four to ten nights at Heavenly and get one night free, as well as one day of skiing/riding. 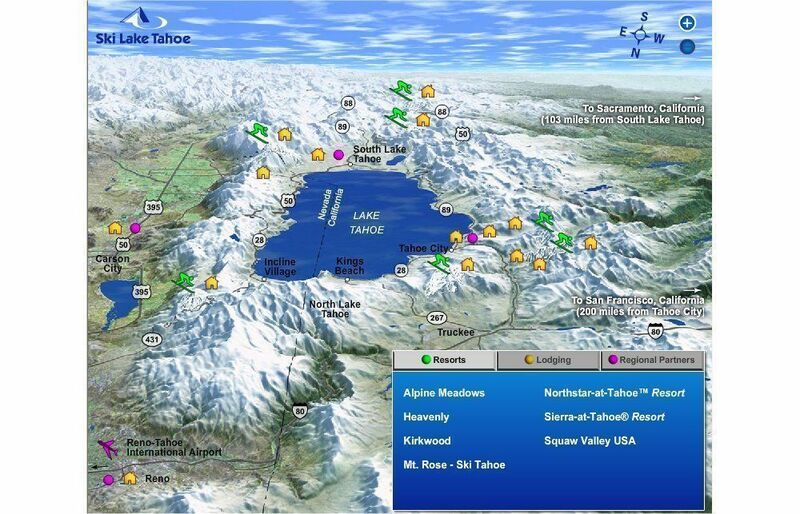 For more information on current deals at Lake Tahoe visit their website. I am crazy to visit after going through the post. 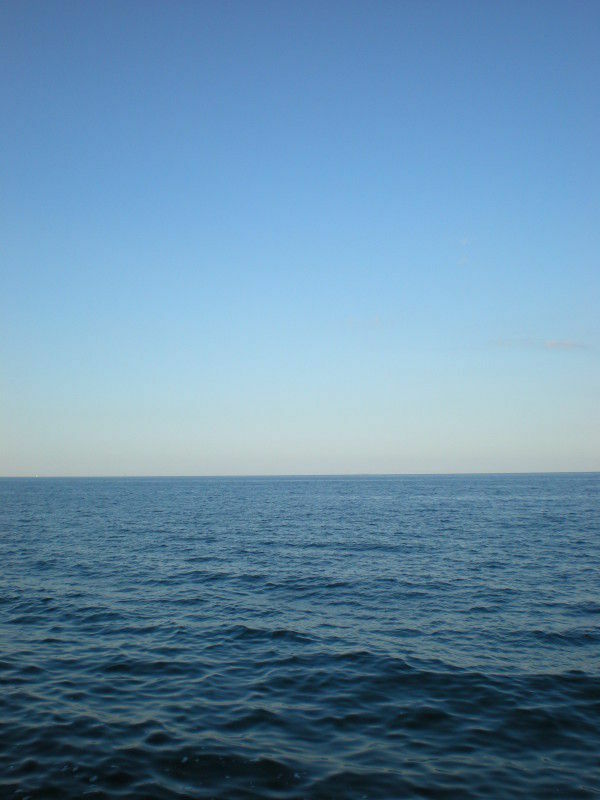 The post is awesome and helpful for the visitors who wish to visit here. 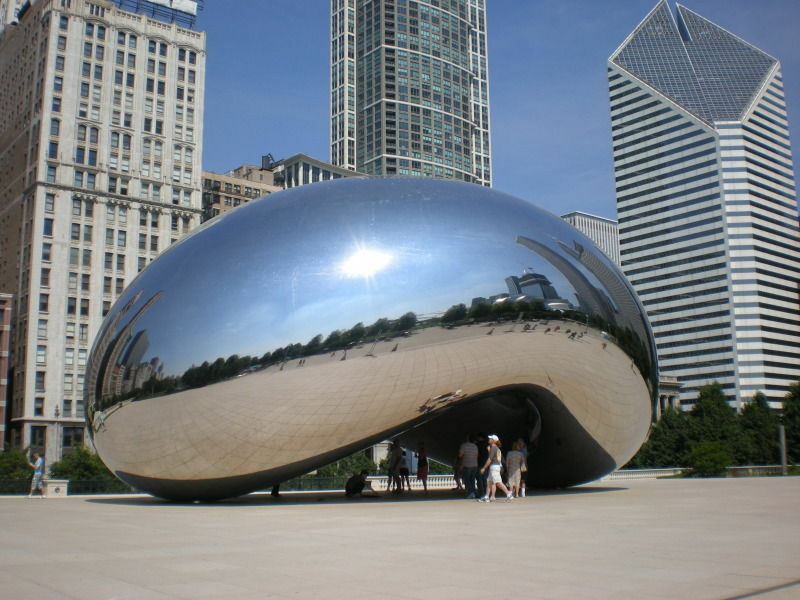 Get Cheap Flights at bookingwiz.com to your favourite destinations that overwhelm you.